Olin Marler Charters is Destin's longest running charter fleet with over 50 years in the business. 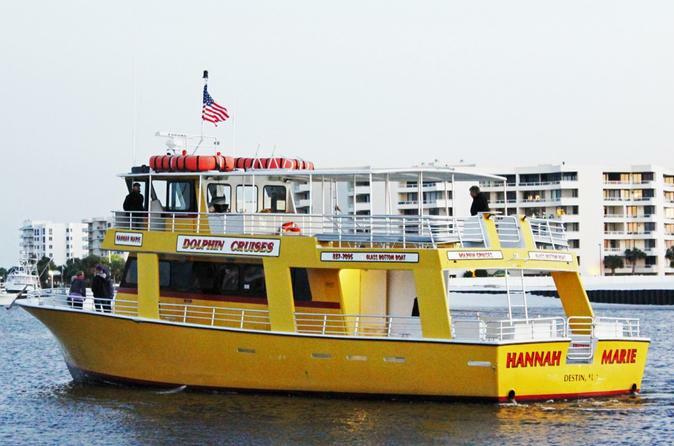 Whether it's a relaxing harbor cruise or a dolphin watch adventure, Olin Marler's will provide a memorable experience for its guests. Spend the day soaring high in the air with the careful instruction of certified teachers, and enjoy an adrenaline rush under the Florida sun. During this 20 minute session you'll get to experience an adrenaline pumping water adventure like no other. 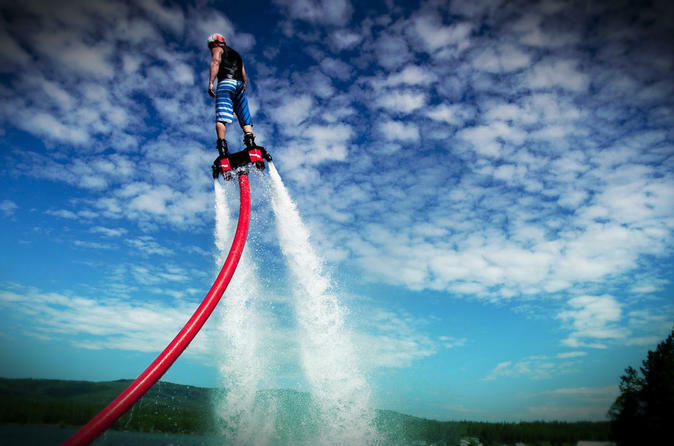 Destin Flyboard provides introductory and in flight lessons, and all equipment necessary for you to enjoy your ride. 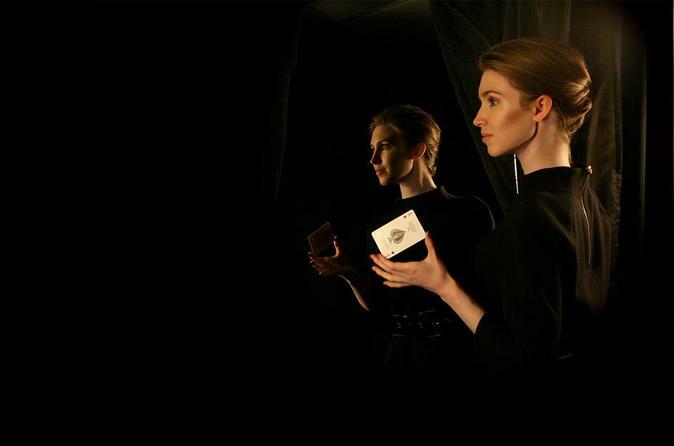 Nationally-renowned magician, Jeanette Andrews’ newest work, Synesthesia, shatters the mold of the traditional magic performance - making for a one of a kind experience for audiences of all ages. This thrilling program of magic and illusion is highly interactive and uses audience participation to explore the five senses. 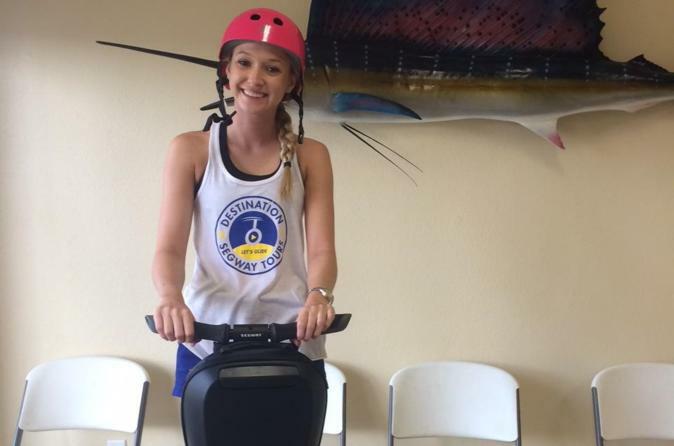 Segway Tours of Destin provides a fun ride with history and tips about Destin. Stops at Destin History and Fishing Museum, Clement Taylor Park, Marler Bridge, HarborWalk Village and the Harbor. Lots of Segway ride time and fun photo opportunities to create some memories. Let's glide! Set sail on a private cruise on either the Gulf of Mexico or Choctawhatchee Bay at sunset. 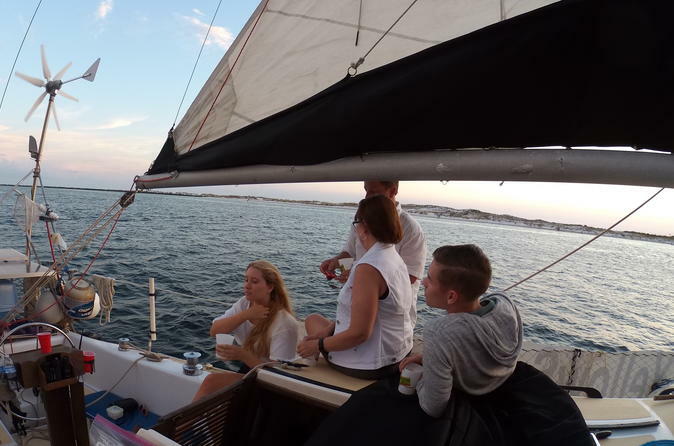 With a maximum of 6 people on board, you can make this either a romantic night for two or a fun small group. You will have the chance to see dolphins and other marine life as you watch the sun set over the horizon. 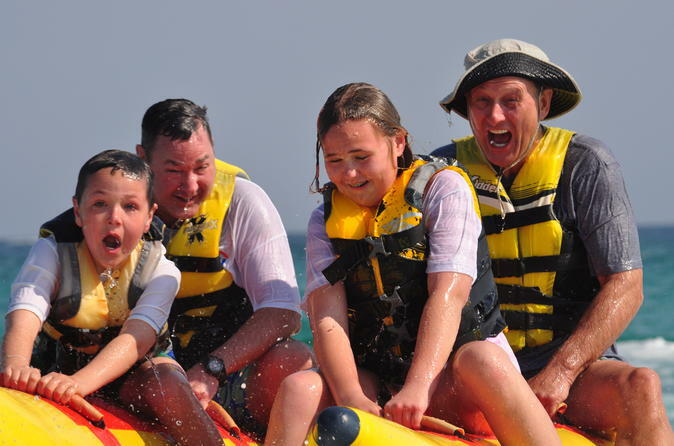 Get ready to make a memory on our famous banana boat tour from Mobile Sports while on vacation in Destin, Florida. Mobile Sports main focus is to provide you a memory of your family vacation that you can hold onto forever. We can take groups from 4 to 6 people on a one hour trip that inclused your Private tour, checking around for dolphin and other amazing sea life as well as the time on THE BANANA! We will provide you with memories to take home with you, as well as a photo package to help share the memories we create together. Your trip is private and our focus is on you. Our goal is to make you smile!